Soon BiCi Centro of Santa Barbara will be Riding on Sunshine! This holiday season, the team at Good Energy Solar has a lot to be thankful for. 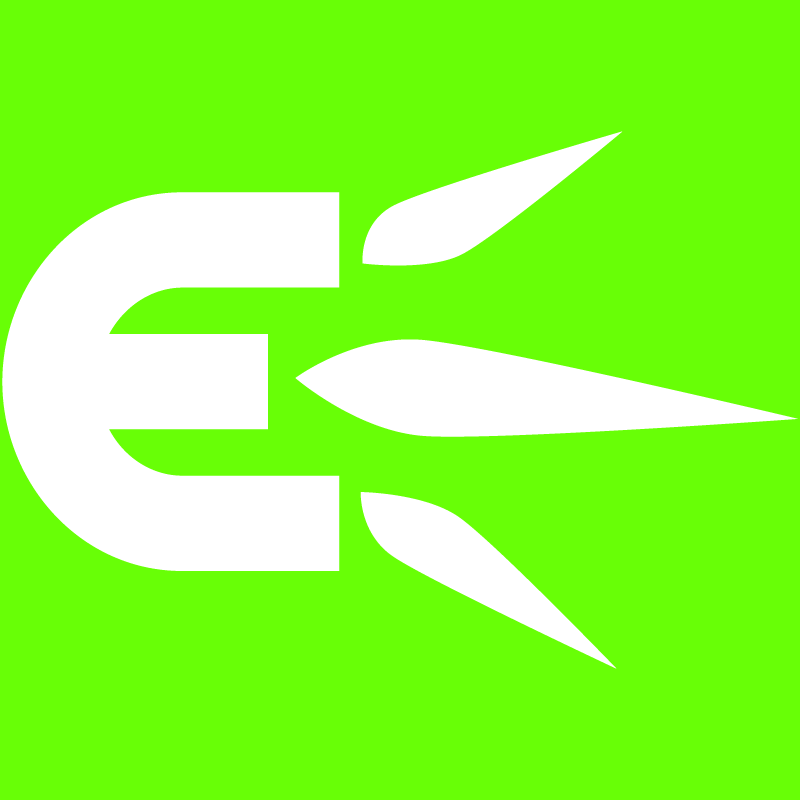 Those of you that know us personally, know that we have been working hard to grow and bring our community more high power, clean energy systems. 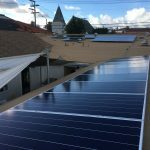 And on this #givingtuesday we are celebrating the fruits of our labor getting the ball rolling bringing clean solar energy to BiCi Centro of Santa Barbara! 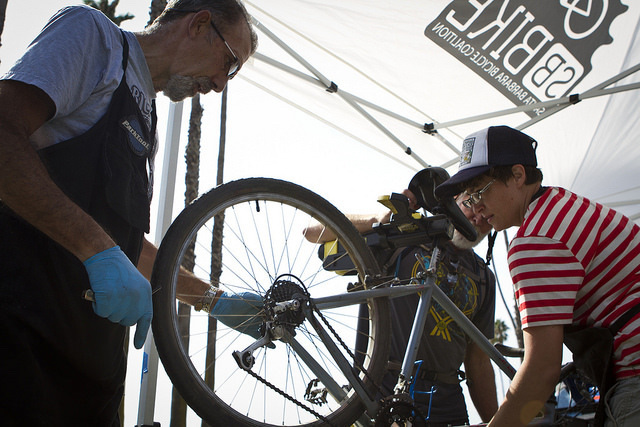 BiCi Centro and the SB Bike Coalition work in our community to make clean, bicycle transportation safe and easy in Santa Barbara. Offering new and used bikes and bike parts, members of the community can use the BiCi Centro shop and volunteer help to learn how to repair their bicycles. Working in partnership with Asteri Solar, Good Energy Solar plans to build an 8.5 kW photovoltaic system, donating installation labor, administration, permitting costs, and interconnection costs to the project. We are so excited to bring clean energy to an awesome community resource center that helps reduce Santa Barbara’s carbon footprint!